Weight loss surgery got its start barely 60 years ago when doctors began experimenting with a procedure to remove most of the small bowel in a procedure known as a jejunoileal bypass. This surgery did cause weight loss, but removal of that portion of the intestine prevented the absorption of significant nutrients, which caused serious side effects. Enter Iowa’s famed surgeon Edward E. Mason, MD, PhD, who had observed that people who had portions of their stomachs removed – often due to cancer or ulcers – experienced dramatic weight loss. This gave him an idea: "I'd take the undesirable effect of gastric resection, which was weight loss, and use it for a desirable effect, to treat obesity," he explained in a 2007 interview. He performed the world’s first gastric bypass surgery in 1966, and success stories soon began circulating in newspapers around the country. Not only was the procedure effective, but it worked so well that gastric bypass became the gold standard against which all other weight loss procedures would be compared. Born and raised in Iowa, Dr. Mason quickly gained recognition as the father of weight loss surgery in the U.S. and abroad. Beginning in 1977, he taught a generation of other surgeons through a series of workshops and colloquia. From day one, Dr. Mason understood that essential data about obesity and weight loss surgery was lacking, so he naturally began conducting and facilitating such research. 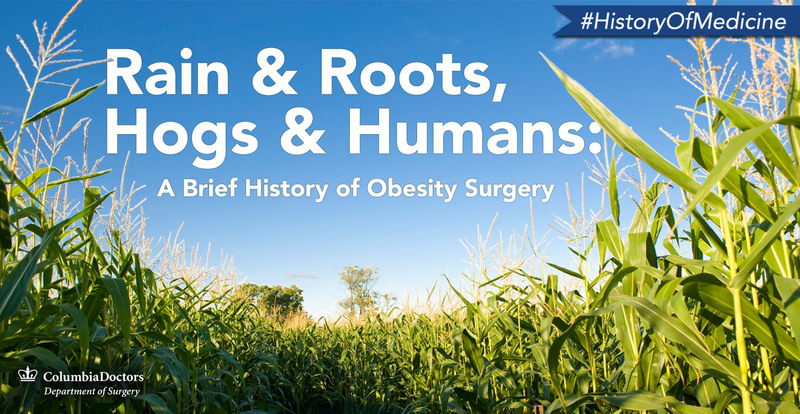 In one early effort, he and colleagues sent questionnaires to patients to inquire about their eating habits and relationship to food, in what would be some of the very earliest attempts to understand the complex factors impacting the success of weight loss surgery. In relatively short order, Dr. Mason concluded that procedures that worked by reducing the size of the stomach were safer than those that altered the digestive process via intestinal bypass. Dr. Mason is renowned for founding the American Society of Bariatric Surgeons (now renamed American Society of Metabolic and Bariatric Surgeons, or ASMBS) in 1983, where he served as its first president. Among his most important contributions were creation of the International Bariatric Surgery Registry; this database has been instrumental in providing the data needed to methodically study the various surgical procedures that have emerged ever since. Today gastric bypass has been displaced by sleeve gastrectomy (SG) as the new standard of care, and a completely new class of endoscopic procedures is currently under investigation. The field’s rapid evolution can be attributed in large part to the visionary contributions of Dr. Mason and the ASMBS. With his legacy firmly in place, Dr. Mason continues to enjoy retirement – where else, but at his beautiful home in Iowa.